It’s just a stone’s throw to a charming, southern getaway on the banks of the Eno River. Free Easter Egg hunt on the lawn at Burwell. Special appearance by the Easter Bunny! 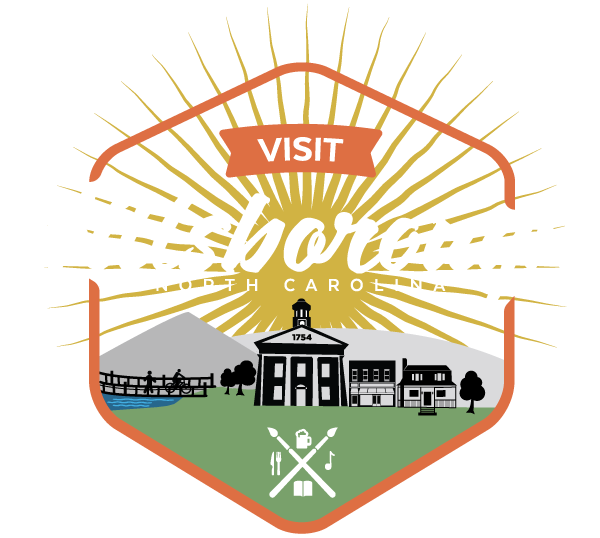 Stop by the Hillsborough Visitors Center for information on local attractions, events, and to pick up complimentary brochures and maps. A rare opportunity for the general public to explore beautifully cultivated private gardens in town! Hillsborough is no ordinary southern small town. Its scenic beauty, graceful architecture spanning three centuries, lively arts and culture scene, and convenient location provide a charming getaway for the day - or longer. From art walks to live music, farmers markets to festivals, there's always something going on in Hillsborough. Hillsborough is a close and easy getaway. Explore Hillsborough using pre-built itineraries.